Shak girls, Melissa & Michelle, did a lovely job on the hair & make up for our gorgeous model, Kendra. Our favorite photographer, Kyle Weber, did the shoot for us. 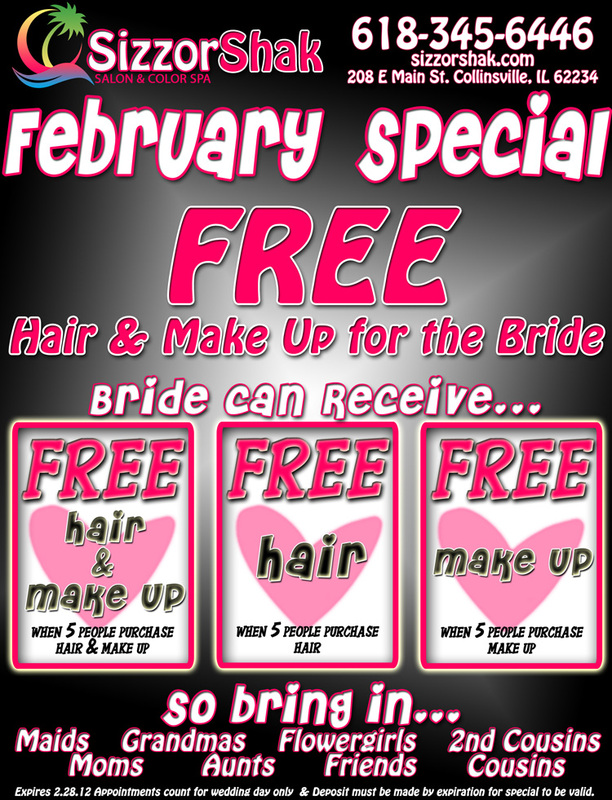 Next time you have a special occasion, let Sizzor Shak take care of your hair & makeup. You’ll be the belle of the ball with what our stylists can do for you. Our airbrush make up is formulated to work with digital photography, so the photos of you at your special event will look flawless. Click Here to see Sizzor Shak’s Hair & Makeup Gallery Portfolio! 9 Makeup Tricks Every Woman Must Master Is Your Hair Aging You?